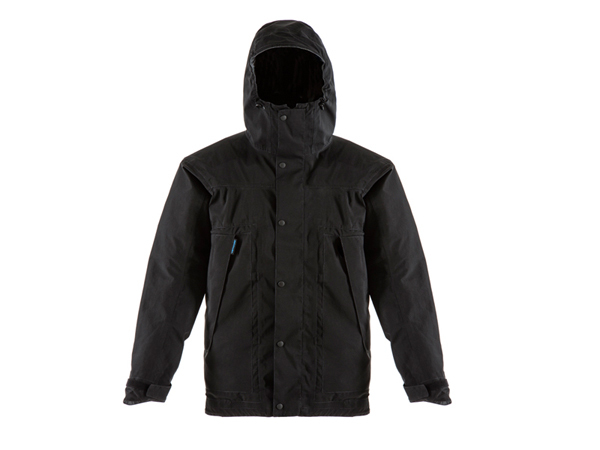 An awesome looking eVent 3 layer jacket; fitted to be rugged, highly breathable, incredibly windproof and waterproof. 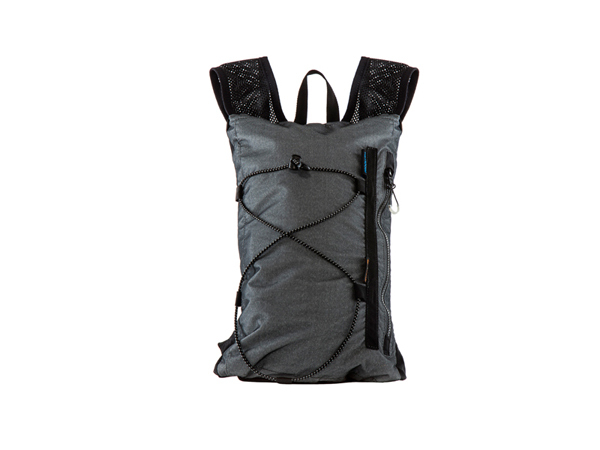 Bursting with features and using the best components available to keep you dry and comfortable wherever you are. What do you do with your jacket when you want to take it off? 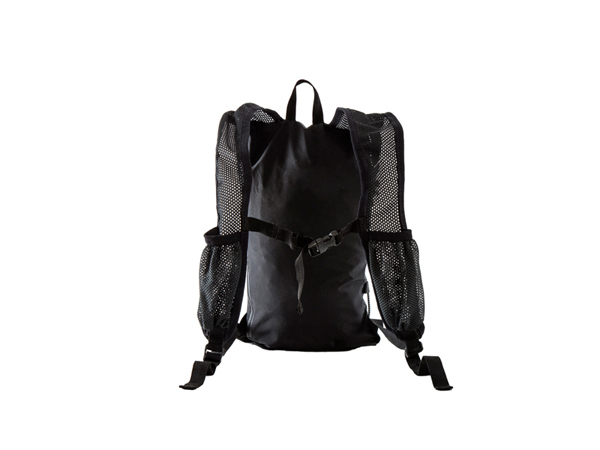 ….. A new level of packability, not only packing into it’s own pocket, but by using the patent pending SKAPYA carry system the jacket becomes a rucksack and retains the same external pocket in both. So you will use it, even if it doesn’t rain. Regular fitting to permit layering underneath when it is needed. 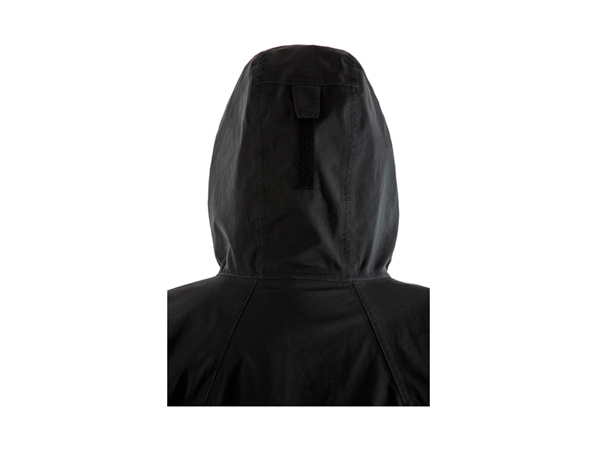 Adjustable hood with draw cord; Can be tightened around your face to stop the rain dribbling down your neck, adjusted at the rear to pull the hood tighter to your head, so it moves with you when you are looking around. The elastic cord gently tightens and moves with you as you move your head. 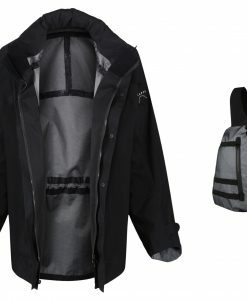 Storm flaps; Storm flaps on the main and pocket zips ensure rain does not get in to the jacket. Oversize pockets; Large pockets to fit in maps, guidebooks and any other things you find yourself carrying on your travels. Glued and Taped seams; To make the jacket really waterproof. We use only the best tape and adhesive available. Poor quality tapes will peel off before their time or in humid environments because they don’t bond to the material properly – they will also leak. 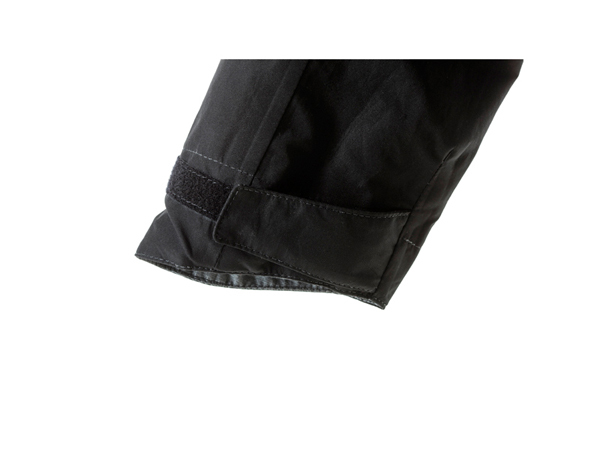 Adjustable cuffs; Using low profile hook and loop, for a snug fit or to keep your hands dry when it is most needed. Drying loop; So the jacket can be hung up to drip dry after you have had a good session in the rain. Plenty of storage for the day; A three-litre rucksack – enough space for your water, sun tan lotion, phone, wallet, camera and sunglasses and reading material. Wide and soft adjustable straps; Comfortable to wear and do not cut into your shoulders. The fit can be changed to suit the number of layers you are wearing. Bungee cord; Bungee straps on the outside of a bag get used for everything – stuff in a towel for the beach, newspaper or a big bunch of fresh herbs from the market. 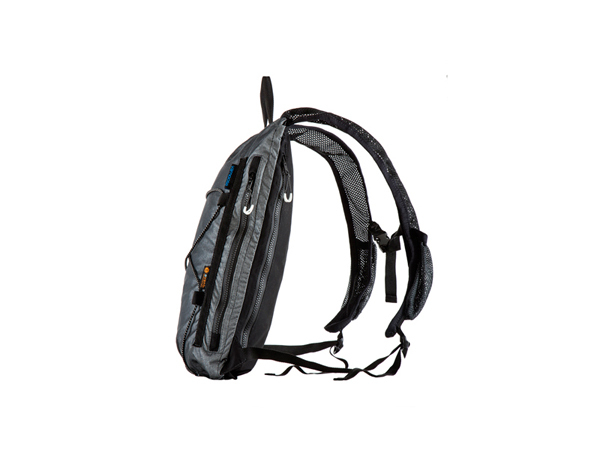 Strap mounted pockets; The strap pockets have been sized to fit most smart phones, compact camera’s and wallets in. These are the things you need to be able to get to frequently and at short notice, having them stashed away is no good. Sternum strap; Elasticated, adjustable chest/sternum strap that will stretch and give when your upper body is active. 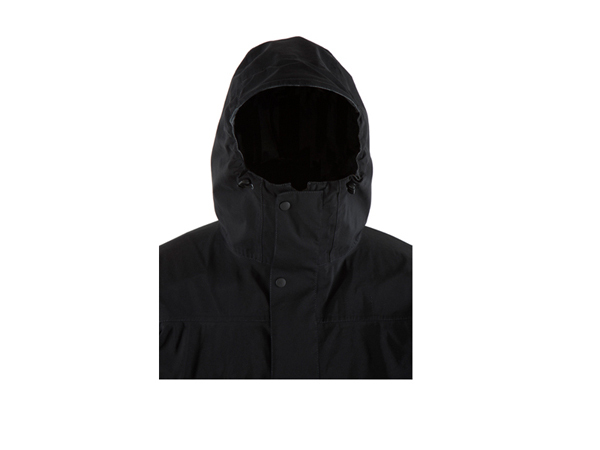 The fabric excellent breathability means the jacket does not need fiddly under arm zips. Mid weight, not too heavy, but hard wearing. Stable in high UV environments, most materials will dry and crumble after exposure to the sun. More effective in humid environments, due to the bigger holes in the membrane, making the material more breathable. Cooler than other membrane based fabrics because of the breathability, ideal for warmer climates, in colder climates, wear more insulation layers. YKK Vislon Aquaguard splashproof zips, from the worlds leading zip supplier, built to last and keep moisture out. 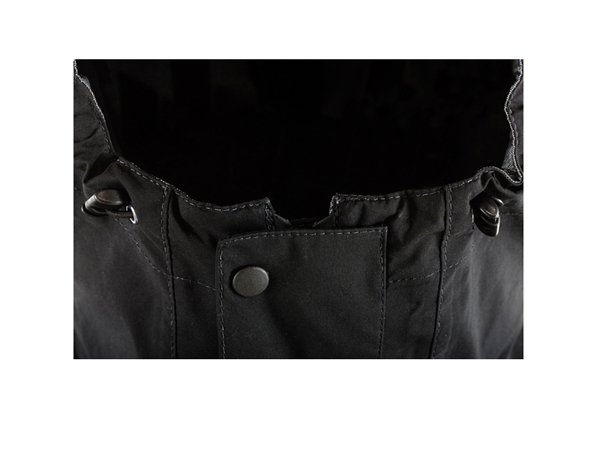 It is a polyurethane laminated tape on a “VISLON” zipper, providing enhanced water resistance. 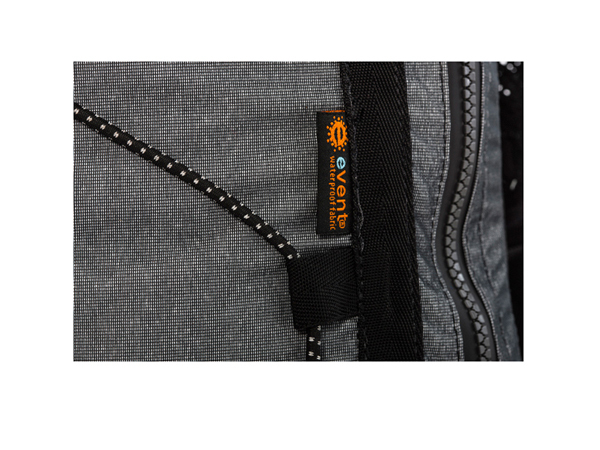 As YKK say: “This zipper is water repellent, not waterproof/watertight” some manufacturers depend on these zips for waterproofing, we do not. Zip extenders; Glowing, ergonomically shaped exclusive zip extenders, making zip location and operation easier. High grade elastic cord; Around the waist hem and hood; lasts longer and has a more comfortable stretch. Light weight cord locks; All plastic lightweight cord locks will not rust and hold cord tight. Sun grip poppers; The industry standard for their weight and performance. Drying loop cord; Soft hard wearing easier to hang from different types of hook. Low profile hook and loop; Low profile, light weight hook and loop fastener, longer lasting, less bulky. Seam tape; High quality, bonding that holds and lasts. Light weight cord lock on the bungee; All plastic lightweight cord lock will not rust and hold the bungee tight, allowing easy adjustment. Holey mesh; Light weight, strong polyester mesh used by the special forces in clothing and webbing applications. Low profile chest clip; Sturdy, low profile clip, less bulk with a satisfying click. MAKO ladder loc’s ; Adjustable webbing components made by world leaders ITW NEXUS, grip the webbing at the desired setting and are easily adjusted with large finger spaces. Herringbone webbing; Light weight, soft and strong, reducing bulk. Avoid heavy soiling, which could affect membrane performance temporarily. Thorough washing will generally maintain and restore product performance. Regular washing of your eVent garment will enhance product performance. Your garment may be machine washed in warm water (110F/40C) with liquid detergent, and we recommend a second rinse to remove all traces of detergent from the fabric. We recommend you drip-dry your garment. Use the hanging loop to hang up your garment, try not to pierce the fabric with any foreign object, this will effect the waterproofing.